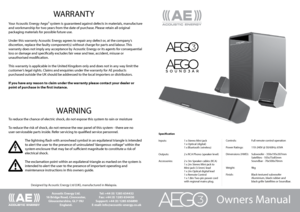 View the Acoustic Energy Loudspeaker Aego Sound3ar User Manual for free. All the Acoustic Energy manuals and user’s guides are available for free view without any registration. 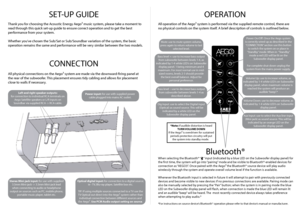 You can also download the manual as PDF to your computer.